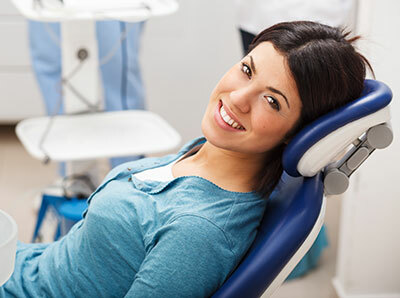 If you are interested in dental implants, it is important to first see if you are a candidate. An evaluation with a qualified oral and maxillofacial surgeon is essential, and you may need to have a special radiograph taken to further examine your condition. Contact Us today, we'll help evaluate your unique, individual situation and explain your options.